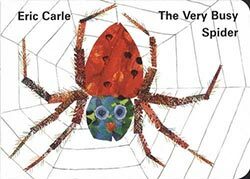 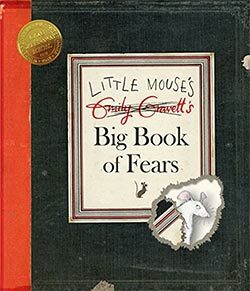 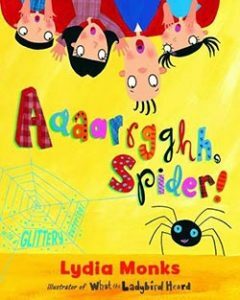 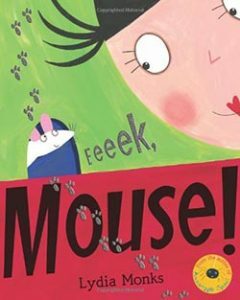 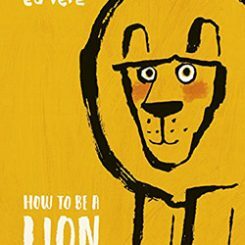 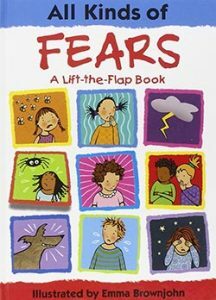 The book conveys the message that facing our fears means they are often not so scary. 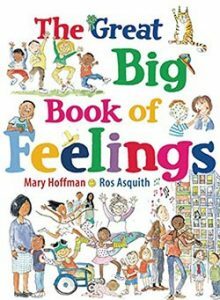 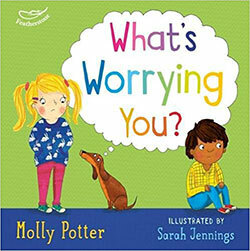 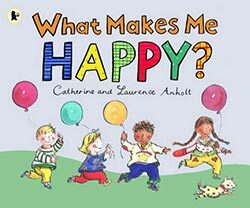 Reassuring anxious or shy children that others experience similar emotions. 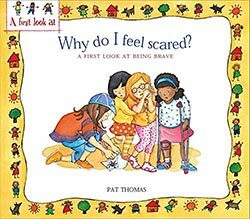 Providing a positive role model who learns to accept his shyness. 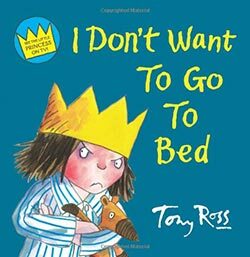 Helping children to understand why it's important to go to bed on time. 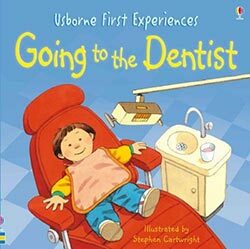 Introduces some typical aspects of going on a family holiday. 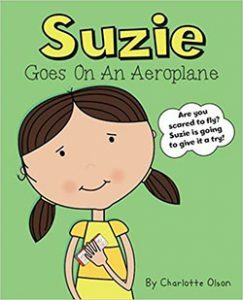 May help to allay fears of flying, and prepare young children for some of the procedures associated with modern plane travel (such as security checks and safety briefings). 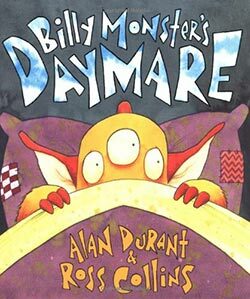 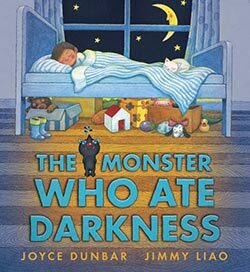 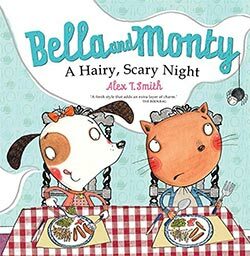 Soothing fears of the dark, encouraging young children to settle down for the night. 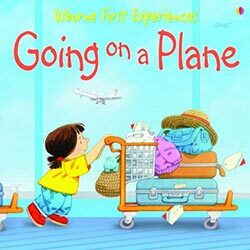 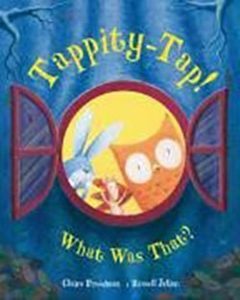 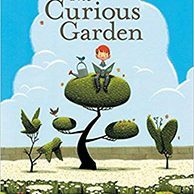 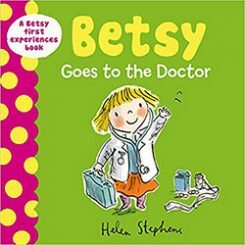 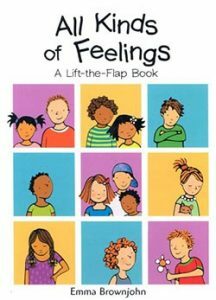 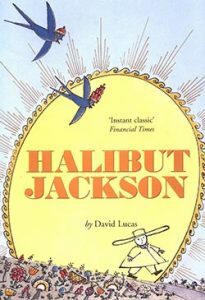 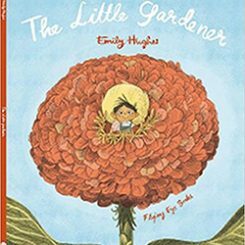 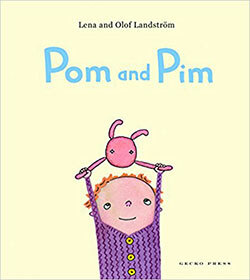 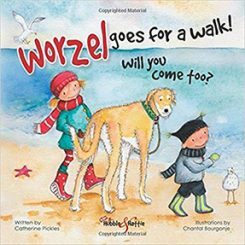 Provides a practical and positive account of travelling by plane which may reassure a child apprehensive about flying. 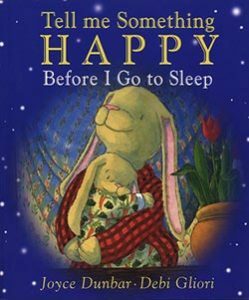 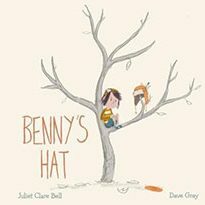 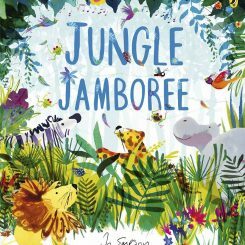 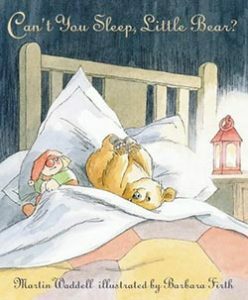 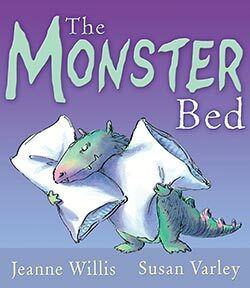 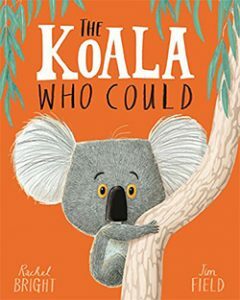 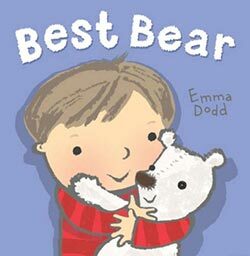 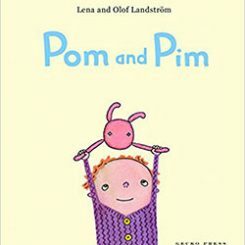 Great for any child that has a special bear to comfort them through the night as the book illustrates how together they can overcome a fear of the dark.